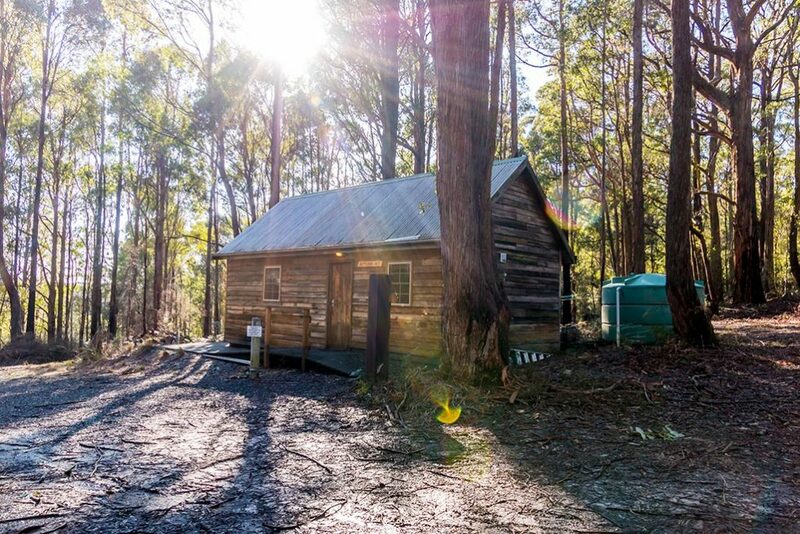 The Settlers Hut is perfect for bushwalkers and mountain bike riders. 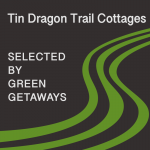 The hut provides quiet budget accommodation 8km from the Blue Derby mountain bike trails. Settlers Hut – Budget Accommodation near Derby is available for selected dates.